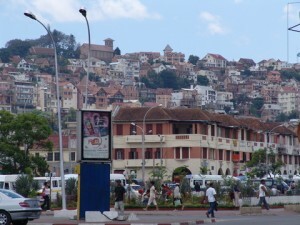 Madagascar Discovery – The Trip of a Lifetime! 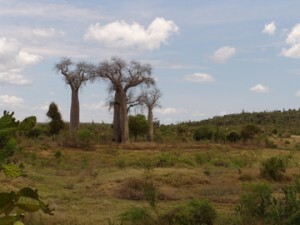 Since the separation of the tectonic plate from Africa 165 million years ago and from India at the end of the Cretaceous period about 70 million years ago, Madagascar has been evolving in isolation leading to the emergence of numerous and distinct forms of plants, animals, and geological features. 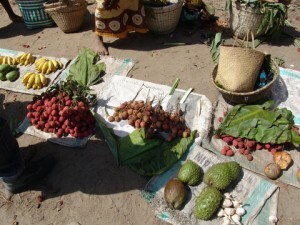 Madagascar’s biodiversity is like none other. 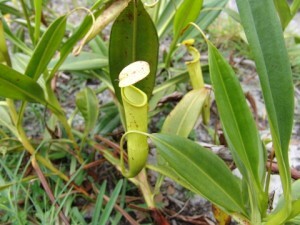 It is home to over 10,000 vascular plant species with about 90% endemism. 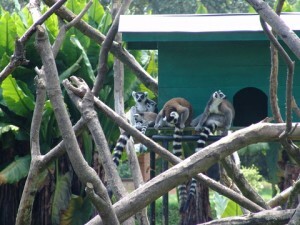 Faunal diversity includes 71 distinct taxa of lemurs (all endemic), 199 species of amphibians (99% endemic), 346 species of reptiles (90% endemic), and 283 species of birds. 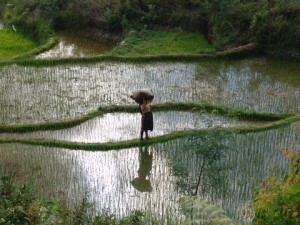 Denver Botanic Gardens is offering an amazing trip to Madagascar, October 17 – November 2, 2012. 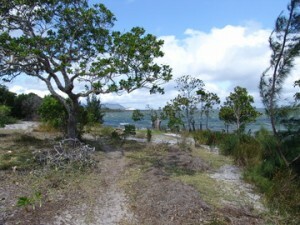 Traversing the central and northern parts of the island, sites to be visited include the Baobab Alley in Morondava, the rugged limestone formations at the Tsingy de Bemaraha National Park, the lush rainforests of the Masoala Peninsula, palm-lined beaches and coral reefs at the island of Sainte Marie, and the busy cityscape in the capital city of Antananarivo. More information can be found at Reefs to Rockies or contact Sheridan Samano at Sheridan@reefstorockies.com or 303-860-6045. ‹ Previous Article: Plant Sale frenzy: bring some color into your life!